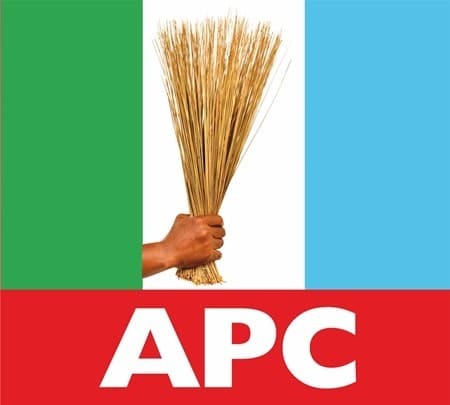 The ruling All Progressives Congress (APC) will today, Wednesday, begin the screening of its aspirants for various elective positions at the federal and state levels. The screening is scheduled to begin on September 19 and end on Friday, September 21, 2018.According to PUNCH, the party’s Governorship and National Assembly aspirants are expected to be in Abuja for their screening while aspirants seeking election into state Houses of Assembly will be screened in their various states. The decision was taken after a marathon meeting of the Adams Oshiomhole-led National Working Committee late on Monday. The screening committee would be inaugurated today for them to commence work immediately. The shift in date for the screening which was originally proposed to end on Tuesday, September 18, was due to the extension granted for the sale and submission of nomination and expression of interest forms. While speaking to a correspondent, a source privy to Monday’s NWC meeting, said, “We have revised our timetable in order to meet the deadline set by INEC. “Under the new arrangement, we will inaugurate the screening committee on Wednesday and it will commence work immediately. The source revealed that the party’s National Working Committee had proposed September 26 for the Presidential primaries, 29 for governorship primaries, October 2 for senatorial primaries and October 3rd for House of Representatives primaries. Primaries for the state assemblies will hold on October 4 while the national convention is slated to hold on the 6th of October, 2018.